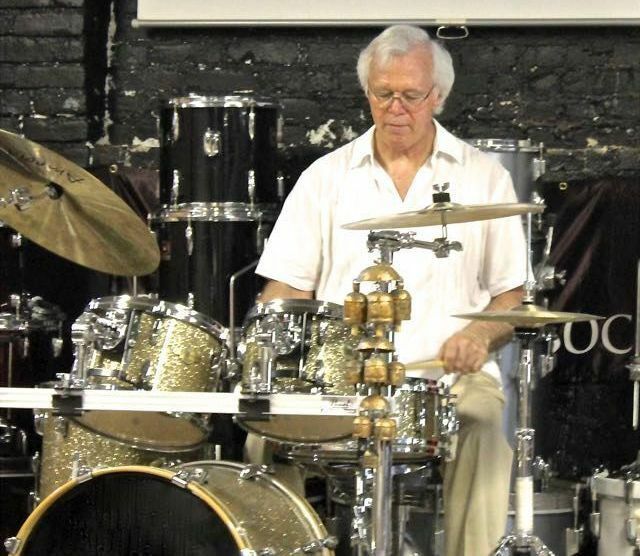 Glenn Weber has been teaching drums and percussion for over forty seven years, and founded the New Jersey School of Percussion over forty years ago. In that time, he has been on the faculty of Fairleigh Dickinson University, William Paterson University, the Delbarton School in Morristown NJ, and Hillside School in Montclair NJ. He is currently the Instructor of Percussion at Seton Hall University. As a performer, Glenn has worked with the Glenn Miller Orchestra, Bobby Hackett, the New Jersey Pops Orchestra, the Joe Carson Big Band, the Garden State Concert Band, LaBamba and the Hubcaps, The North Jersey Philharmonic Orchestra, The Bergen Philharmonic Orchestra and numerous club date and show bands. He led his own jazz group for many years and has performed on many recordings. Glenn has written and published instructional books, including Steps to Technical Development for Drummers. 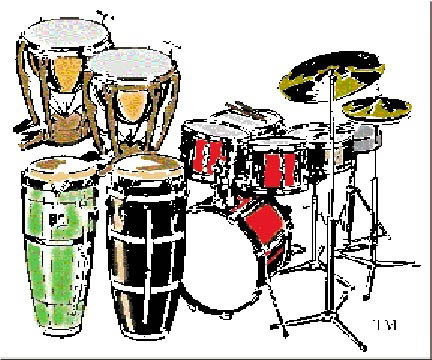 He served as President of the New Jersey Chapter of the Percussive Arts Society (PAS) for over ten years.